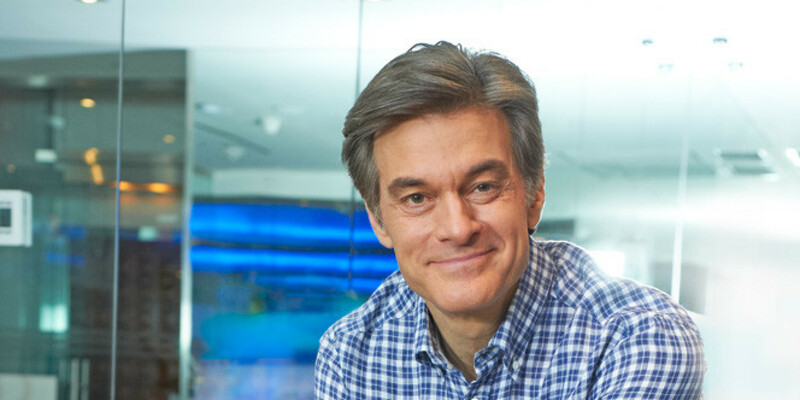 Dr. Oz looks the opioid addiction epidemic, and the success of medical cannabis in treatment. Could it be the ticket out of opioid dependence? Did you know that opioid addiction is the fastest growing drug addiction in the United States? We, it’s true, and Dr. Oz recently spoke about the epidemic on his show. Currently, there are 48 million Americans that are reporting prescription drug abuse. In other words, that’s 1 out of every 5 U.S. residents. If that sum sounds small, there are 12 states with more opioid prescriptions than actual people. In states where cannabis is legal, however, the numbers are significantly lower. Could cannabis be the ticket out of opioid addiction? Dr. Oz: is cannabis the gateway drug out of opioid addiction? At present, people are turning to pot as a solution to opioid addiction. Although critics consider the herb as a gateway to drug addiction, the plant’s effectiveness is proving the opposite. Dr. Oz brought “reefer rehab” to light in a recent show. The primary focus was a recovering methadone addict. In an informal cannabis camp in Maine, the addict has been hooked on legal prescription methadone for ten years. Weediquette’s Krishna Andavalu paid a visit to the same camp to follow the addict’s withdrawals from the drug. Both Oz and Andavalu saw the camp as an unofficial rehab center running in a legal state. Dr. Oz also made valid points in regards to accessing affordable treatment centers for opioid addicts. First, is the low success rate and of even the best treatment facilities. Furthermore, the high level of relapse following a few successes. Still, these places make a ton of money, despite their continuous fails. Dr. Oz certainly has a positive perspective on using cannabis as a solution to opioid addiction. However, his focus was on addicts in an informal setting. Equally important are the several physicians and centers using cannabis in a highly professional atmosphere. Dr. David Sulak, in particular, is the most dedicated doctor when it comes to cannabis and opioid addiction. Currently, he runs two Integr8 Health Clinics. One is in Maine, and the other is in Massachusets. Along with his other associates, Sulak has come up with a protocol for using cannabis to help with withdrawal symptoms of pain that opioid addicts experience. Not to mention, their success rate is extremely high. Dr. Sulak has a video of a presentation in which he reaches out to other medical practitioners in states where cannabis is legal. During the video, two leaders of standard rehab centers confessed and confirmed the inadequacy that lies within the facilities. Moreover, they spoke about how the DEA’s refusal to classify cannabis as a Schedule 1 substance makes it difficult for orthodox rehab centers to permit cannabis. 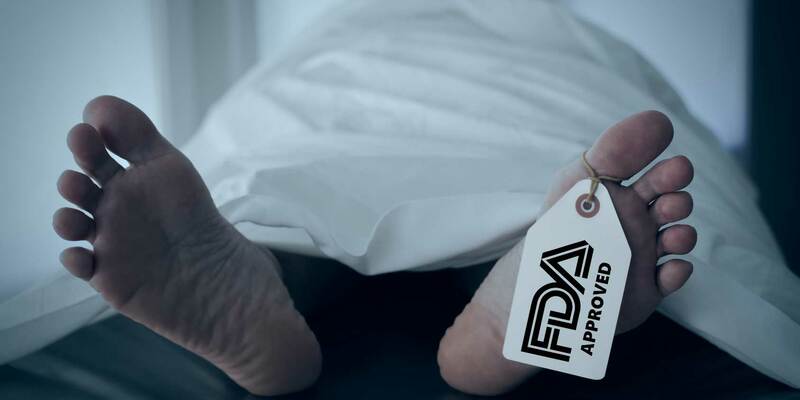 Why is the FDA influencing opioid addiction? Dr. James Li, M.D., a physician that prescribes cannabis for pain, mentions that the FDA considers using opioids as risky. Moreover, they say that they lack evidence for treating pain. Still, the FDA is approving them left and right. But why? Why not cannabis? According to both Maine cannabis doctors, double-blind placebo control testing for opioids normally have high dropout rates due to unbearable side effects. However, those tested with cannabis or cannabis extracts had no dropouts due to adverse side effects. At the end of the day, it’s hard to say who is ultimately responsible for traveling down the path of opioid addiction. Is it the addict? Or is it the FDA? You be the judge. Nevertheless, cannabis is proving to be an effective solution. Moreover, it has the potential to save a life, unlike the FDA.